Lula Guillespie-Miller is living under an assumed name in a small Texas town, investigators said. The name of the town is not being released in effort to protect her privacy. 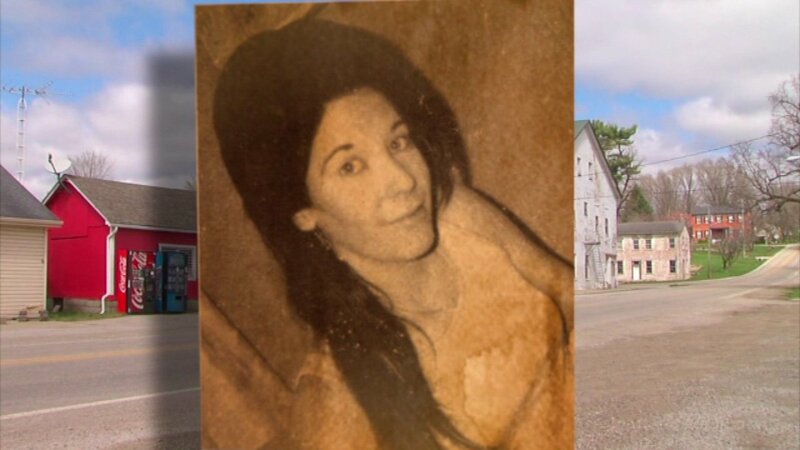 She left her home in Laurel, Ind., in 1974 and was never seen there again.